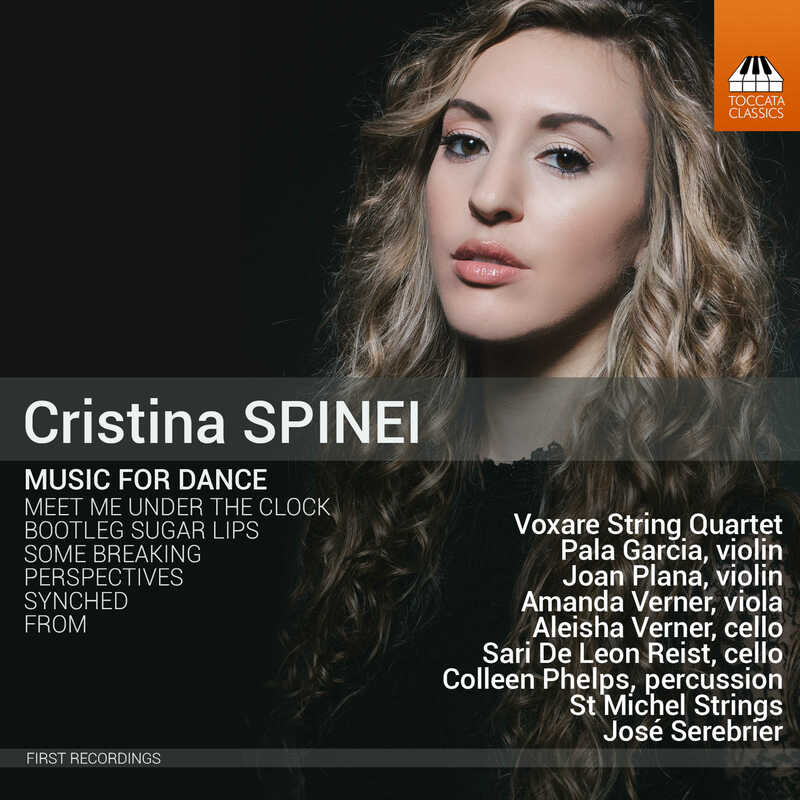 The Nashville-based Cristina Spinei (born in Connecticut in 1984) writes music which pulses with the rhythmic energy of the American minimalist tradition – ‘pulling a lot out of only a little material’, as one reviewer put it. Small wonder, then, that she is much in demand with choreographers, and this album presents music written for dance: four string quartets, a duo for cello and percussion and a work for string orchestra – all of them gently mesmeric, like some kind of unhurried ritual. “The six works on this disc (all written between 2009 and 2013) could have been—or perhaps are—presented in an order designed to bring non-believers into the fold. They certainly captured me. The pulsation of Minimalism is ever apparent, as are some of its less obvious tricks, such as composing in series of loops. … Interest escalates with Perspectives, which is still Minimalism but includes more traditional interactions among the four instruments. It is recognizably a member of the string quartet tradition. Spinei’s Clock is the famous one in Grand Central Terminal, where she often waited for her sister’s train, standing still and observing the choreography of the rush-hour crowds. … Some Breaking moves farther from Minimalism and even closer to the string quartet. 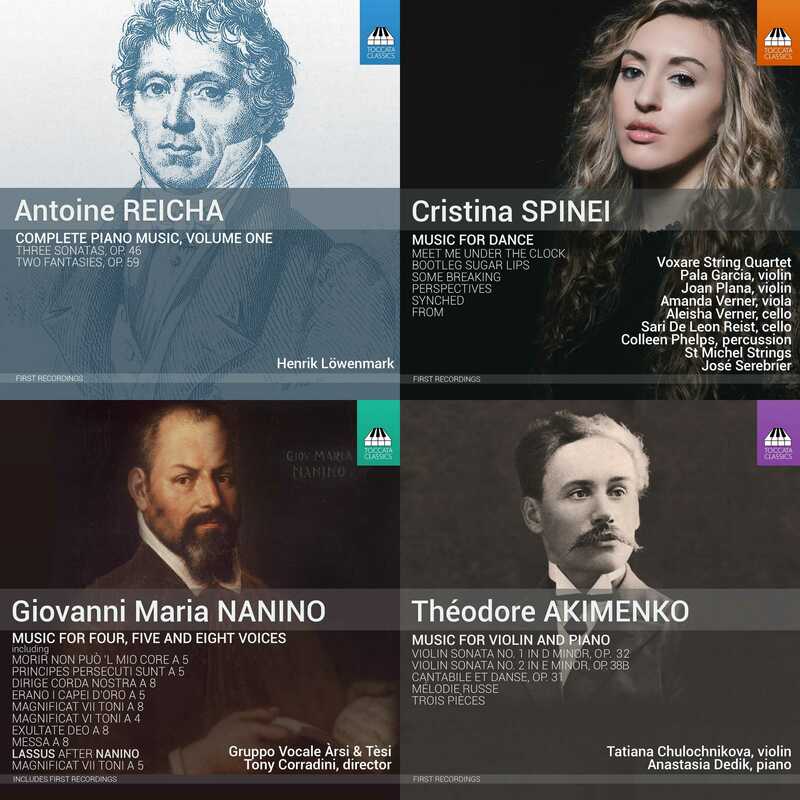 Spinei’s music is tonal and now lyrical—and includes some stunning contrapuntal passages. … Bootleg Sugar Lips (she explains the title) adds excitement to the mix, opening with a series of ostinatos among the strings that become ever wilder. … Steve Reich might be proud to have created these 16 minutes; even Janáček comes to mind.